What is a Net Promoter Score (And Why Does It Matter)? What is a "Net Promoter Score?" Simply put: a "Net Promoter Score®" is the up and coming way to tell who's hot and who's not. Inavero, a satisfaction survey company, says: "a Net Promoter Score (NPS®) is a simple metric based on a question that asks how likely a person is to recommend a company to a friend or colleague using a numeric scale of 0-10, ten being extremely likely and zero being not at all likely." The concept was created by Fred Reichheld and Bain & Company and introduced in 2003 in Fred's Harvard Business Review article “The One Number You Need to Grow”. Responses to this question are divided into three categories: Promoters (give a rating of 9-10), Passives (give a rating of 7-8), and Detractors (give a rating of 0-6). 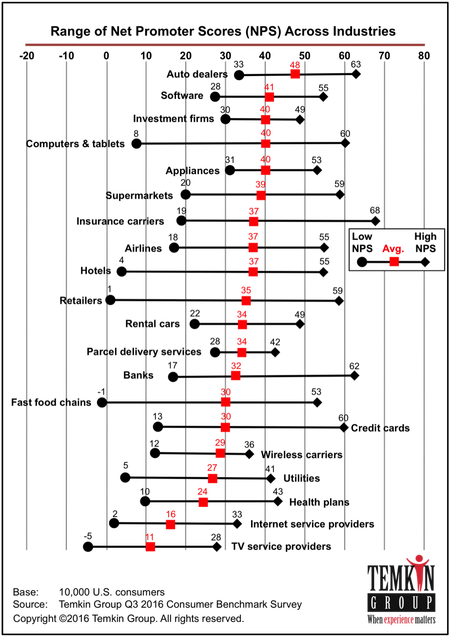 Then the NPS® is calculated by subtracting the percentage of Detractors from the percentage of Promoters. The score, on a scale of one to 10, falls into three groups. If a customer scores you as a nine or a 10, they are promoters. If they score you as a seven or an eight, they are passive. You don’t know if they are leaning toward loving you, leaving you, or they just don’t care. And, a score of a six or lower means you have a detractor. To determine your official NPS score, take the percentage of promoters (nines and 10s) and subtract the percentage of detractors (sixes and lower). That number is your Net Promoter Score. Promoters are loyal, enthusiastic fans. They sing the company’s praises to friends and colleagues. They are far more likely than others to remain customers and to increase their purchases over time. 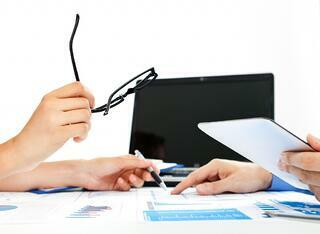 Moreover, they account for more than 80 percent of referrals in most businesses. They are, in general, pleasant for employees to deal with. This group is called "passively satisfied" because this group is satisfied—for now. Their repurchase and referral rates are as much as 50 percent lower than those of promoters. Their referrals are likely to be qualified and less enthusiastic. Most telling: if a competitor’s ad catches their eye, they may defect. Now that you understand NPS®, let's dig deeper! What is Artisan's Net Promoter Score®chart? We're proud to say our score is 75! It's all because of clients like Frank. Thanks, Frank! How Does Our NPS® Compare? Curious about norms of NPS® scores among companies? Check out this post. While staffing agencies are specifically counted on the chart above, you can see Artisan sits well above average. The chart above was published in a Temkin Group report, Net Promoter Score Benchmark Study, 2016. This is the fifth year of that study and includes Net Promoter Scores® on 315 companies across 20 industries based on a study of 10,000 U.S. consumers. Five industries topped the list with an average NPS® of 40 or more: auto dealers, software, investments, computers & tablets, and appliances. 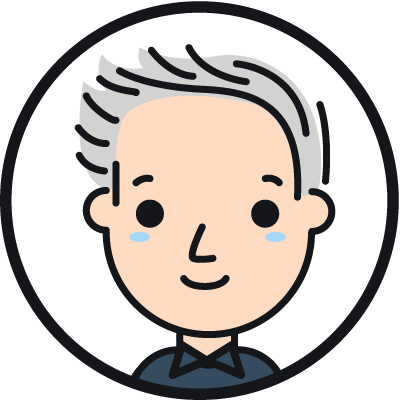 Why Should I Care About My NPS® Number? Are you focused on growing your number? 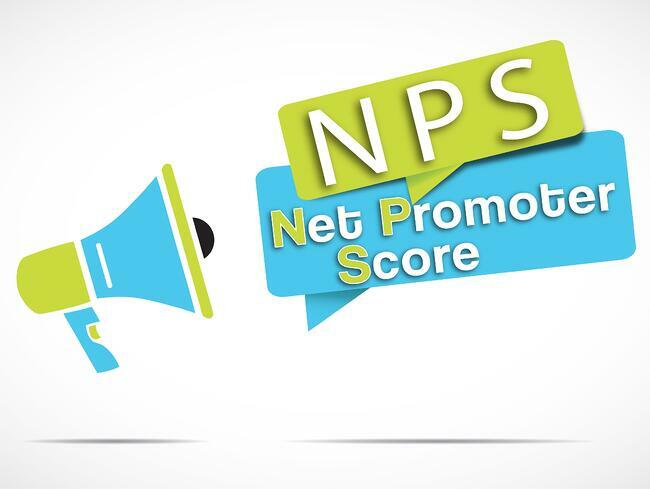 NetPromoterSystem.com says, NPS® is much more than just the score. "Net Promoter System practitioners ask customers the reasons for their ratings using an unstructured, open-ended question. This provides employees throughout the organization the opportunity to hear comments from customers every day—in their own words." Use feedback from these forms to create a better business. The most successful leaders incorporate it into their operating systems as it can address both customer concerns and fuel innovation to generate more promoters. Ultimately, it's closed loop feedback that helps your company figure out how to improve their processes, people, products, and pricing for the long term. Artisan Talent is a Digital and Creative Staffing Firm placing talent in jobs perfectly matched with their skills all over the US. For available jobs, to submit your resume, or learn more about working with Artisan Talent, contact us here. Should My Company Offer Tuition Reimbursement?